Palmy Inn represents Foreign Affairs–led by creative director Filipe Carvalho's distinct voice and cinematic eye. Led by Emmy Award nominated creative director Filipe Carvalho, Foreign Affairs lends their distinct voice and cinematic eye to network rebrands, film title sequences and commercials. Born and raised in Lisbon, Filipe grew up watching foreign television and films, fascinated by American pop culture and dreaming of one day being a part of it all. Now an established name in the industry, Filipe has spoken at Festivals around the globe including OFFF, FITC and Semi Permanent. 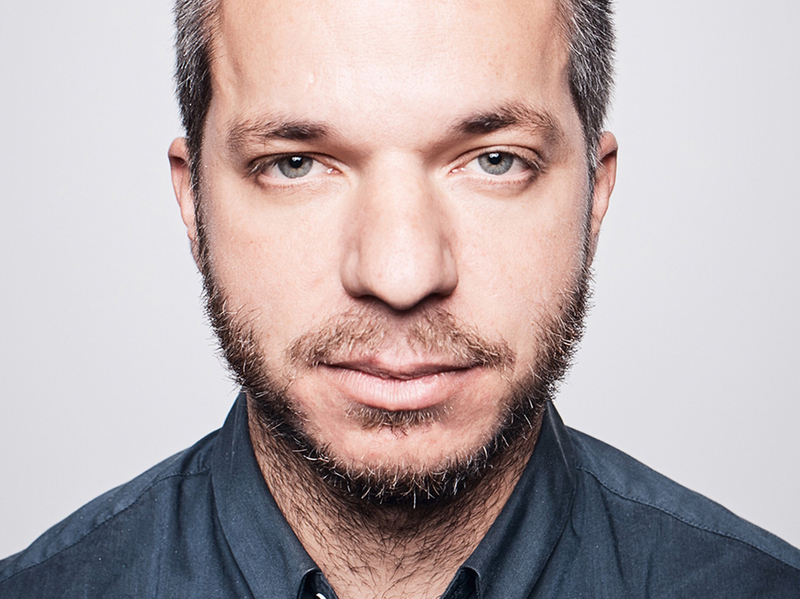 He has been featured in publications including Computer Arts UK, Motionographer, OFFF Book 2016, The Collective Podcast, Jornal Publico, amongst others. With the birth of Foreign Affairs, Filipe extends his reach into the realm of live action production and filmmaking.